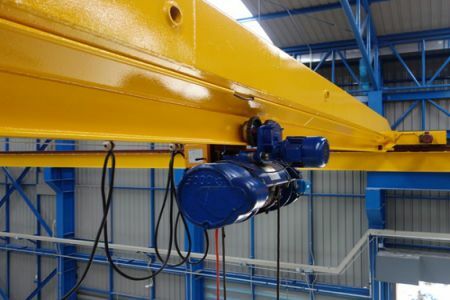 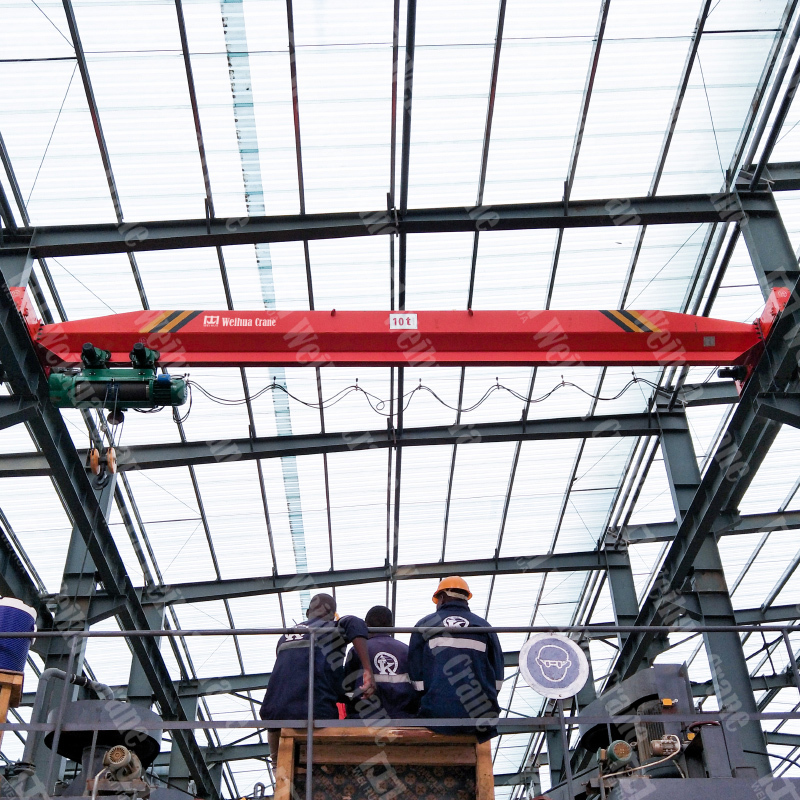 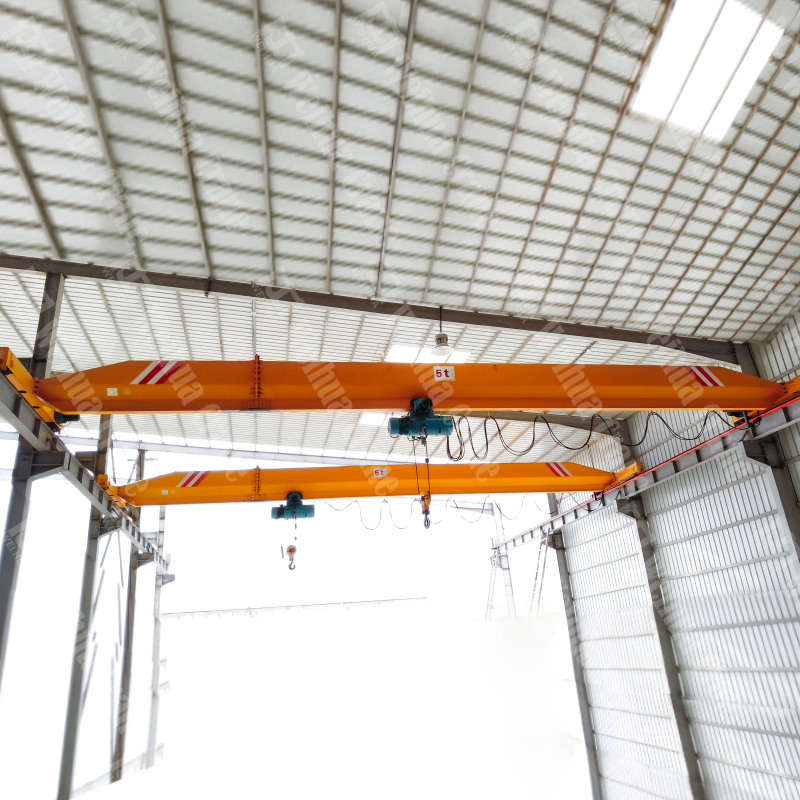 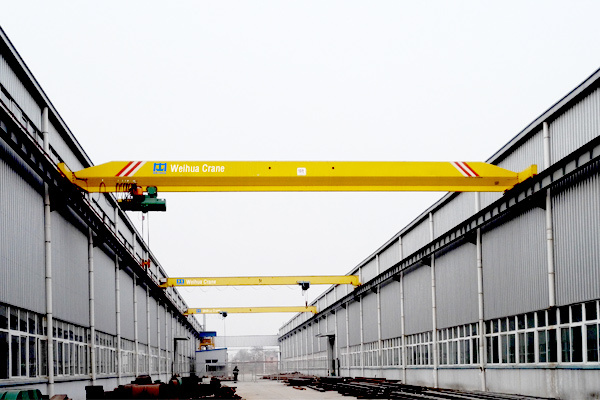 Weihua single girder overhead crane is designed with reasonable structure and high strength steel as a whole. 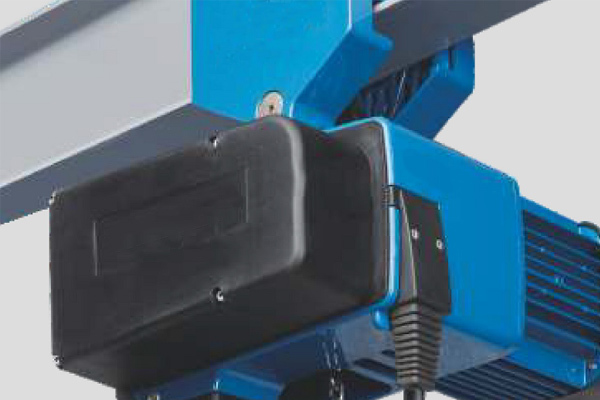 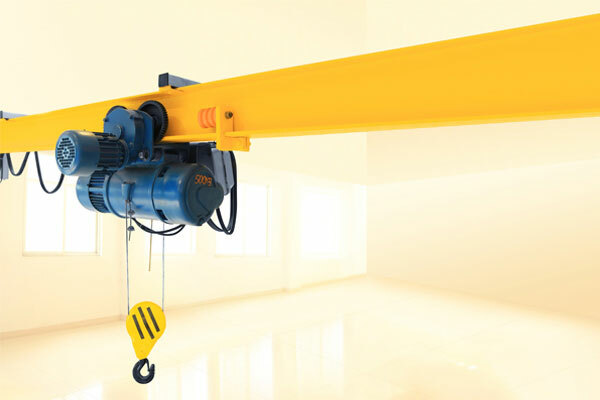 It works with CD1/MD1 electric hoist as a complete set. 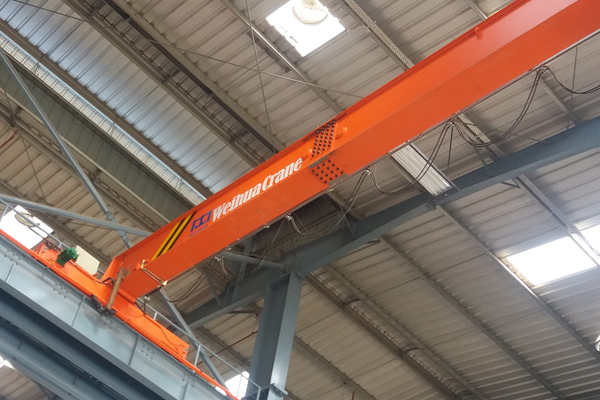 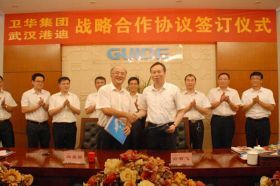 Weihua single girder bridge crane is designed with reasonable single girder bridge structure and high strength steel. 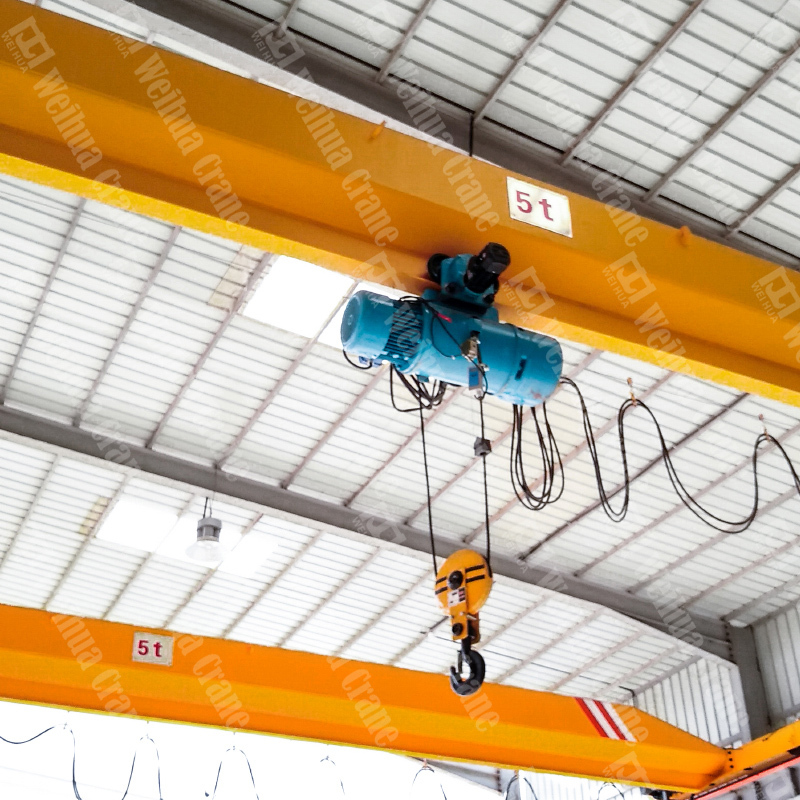 This crane works with CD1/MD1 electric hoist as a complete set. 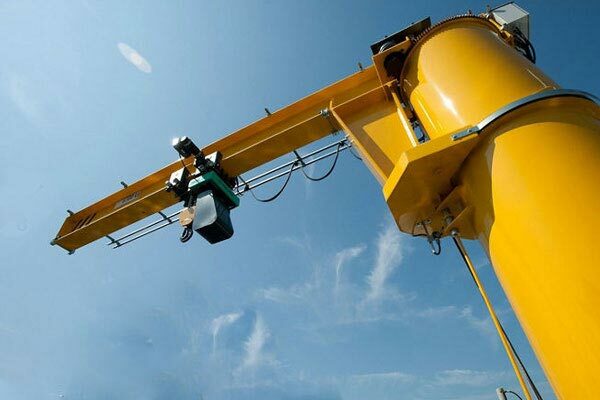 This crane is a light weight crane with capacity of 1-20t. 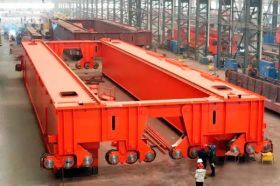 The span is 7.5-28.5m. 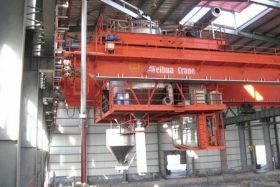 Working grade is A3-A4. 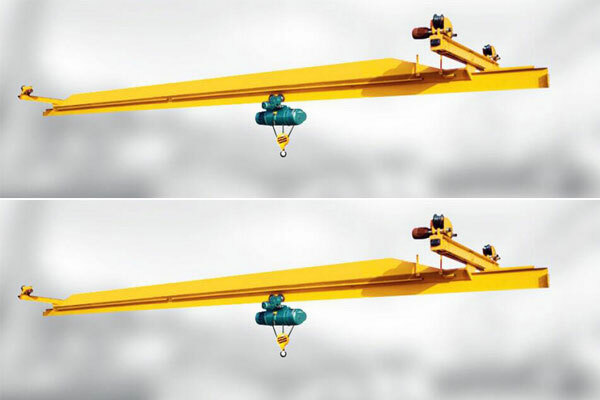 Lifting height: 6, 9, 12, 18, 24, 30m. 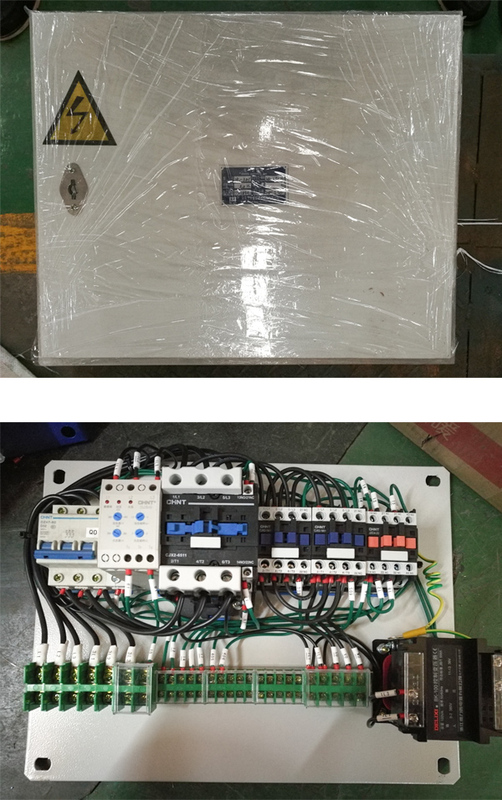 Working temperature is -25-40 °C. 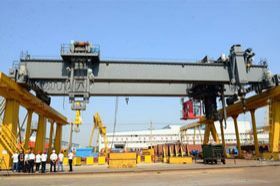 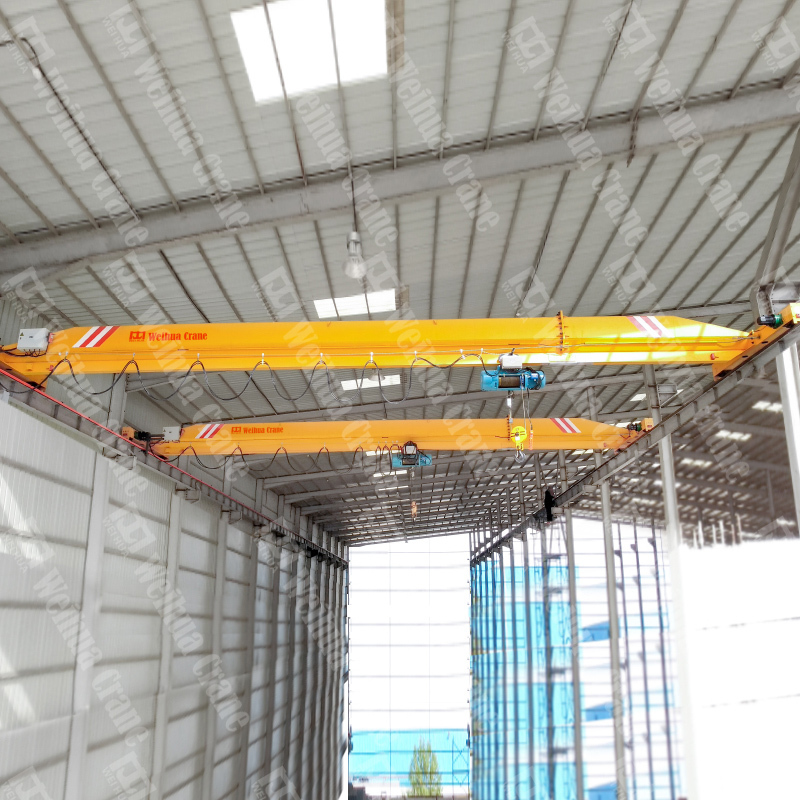 Electric single girder bridge crane is widely used in plants, workshops, warehouses, storages and material stock. 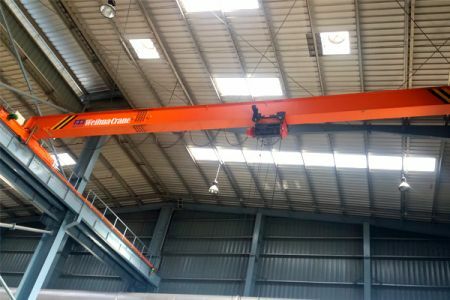 It is prohibited to use in the combustible, explosive or corrosive environment. 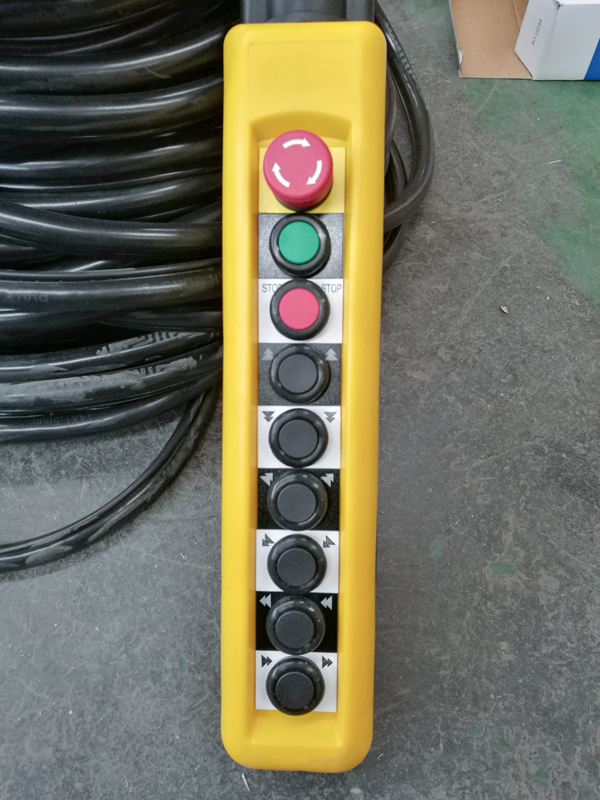 There are 2 operation options, on the ground control or in the control cab. 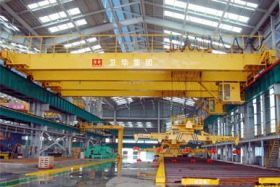 The control cab can be open style and closed style. 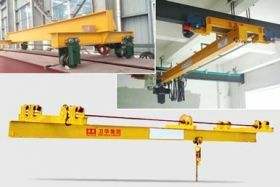 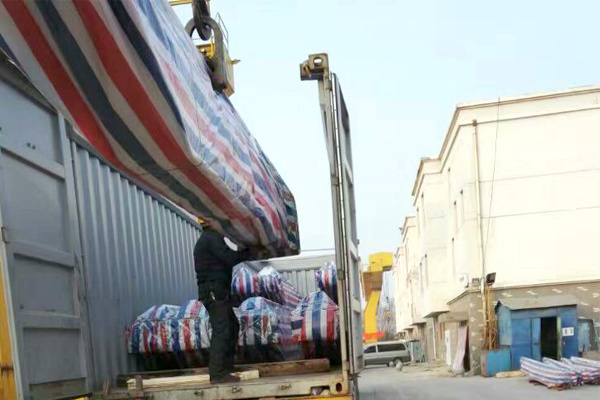 According to the specific conditions, users can install the cab on the left or right side and the cab entrance can be side or top style.